Civilian rule which started in 1979 was short-lived due to the perceived corruption of the civilian politicians. It was this atmosphere that encouraged the Nigerian military, under General Muhammadu Buhari, to take over power from the civilians on 31 December 1983. 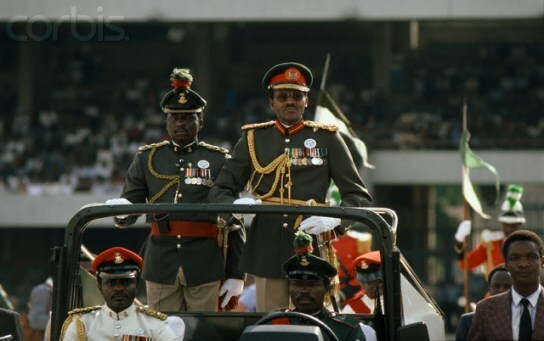 This period of Nigerian military rule lasted from 1984 till the return of democracy in 1999. With the return of Nigerian military rule in 1983, the attitudes of the courts to ouster clauses also had to evolve to meet the needs of the time. The first action of the military government was to pass Decree No 1 of 1984 (Constitution Suspension and Modification) Decree. The effect of this decree was to suspend parts of the 1979 constitution that were in opposition to military rule. Due to the experience of the military in the first phase of Nigerian military rule, the military was more concise, clear and unambiguous whenever it ousted the court’s jurisdiction. Thus, whenever there was an ouster, the courts unequivocally obeyed since most of the jurists during this period belonged to the positivist school of thought. However, this period was a unique one considering the fact that a lot of important parts of the 1979 constitution were left unsuspended. These parts of the constitution were left intact due to the fact that local and international pressure favoured their retention. The effect of decrees and edicts on the unsuspended parts of the 1979 constitution. The status of fundamental human right contained in the unsuspended Chapter IV of the 1979 constitution. This issue deals with the position of the unsuspended parts of the 1979 constitution in the hierarchy of laws in operation during this period of military rule. Were decrees and edicts higher than the unsuspended parts of the 1979 constitution or was it the other way round? 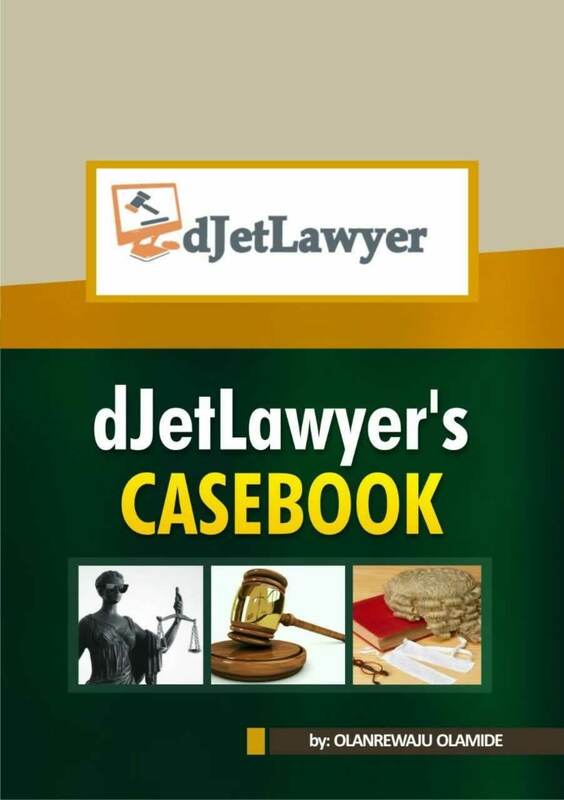 This issue was addressed by the court in the case of Military Governor of Ondo State vs. Victor Adegoke Adewunmi. In this case, the validity of the appointment of a chief was questioned in the High Court. While this case was still pending in court, the Military Governor of Ondo State enacted Edict No 11 of`1984 which ousted the court’s jurisdiction form hearing chieftaincy matters. It also made it an offence for anyone to challenge the validity of the appointment of a chief in the court of law. The issue for contention was whether or not the court should succumb to the provisions of the edict. The court held that S. 6 and 236 of the 1979 Constitution were spared by Decree No 1 (Constitution Suspension and Modification Decree) of 1984. Thus, any ouster of the court’s jurisdiction by an edict would be in contravention to the provisions of Decree No 1. As a result, the courts did not succumb to the edict. This decision did not necessarily decide on which law ranked higher between a state edict and the unsuspended parts of the 1979 Constitution. The court effectively hid under the authority of Decree no 1 to protect their jurisdiction. Constitution (Suspension and Modification Decree) No 1 of 1984. Unsuspended parts of the 1979 Constitution. Laws made by the National Assembly before military takeover or having effect as if so made. Laws made by the state house of assembly before military takeover or having effect as if so made. From the above hierarchy, it is clear that after Decree No 1 and other Military Decrees, the next in line is unsuspended part of the 1979 Constitution. Thus, state military governments could not oust the jurisdiction of the court through the use of edicts. The fundamental human rights of the citizens as contained in Chapter IV of the 1979 Constitution was left unsuspended by the Nigerian military government. This meant that the rights of the citizens still existed regardless of the nature of the military polity. Thus, thus, save from the use of a decree by the Federal Military Government, the rights of the citizens were inviolable. In the case of Governor of Lagos State vs. Emeka Ojukwu, the respondent was forcefully evicted from his premises by the Lagos state government. The court held that the only means by which a person could be forcefully evicted from his property was by an order of the court, if it is done through any other means, it would be unconstitutional, null and void.